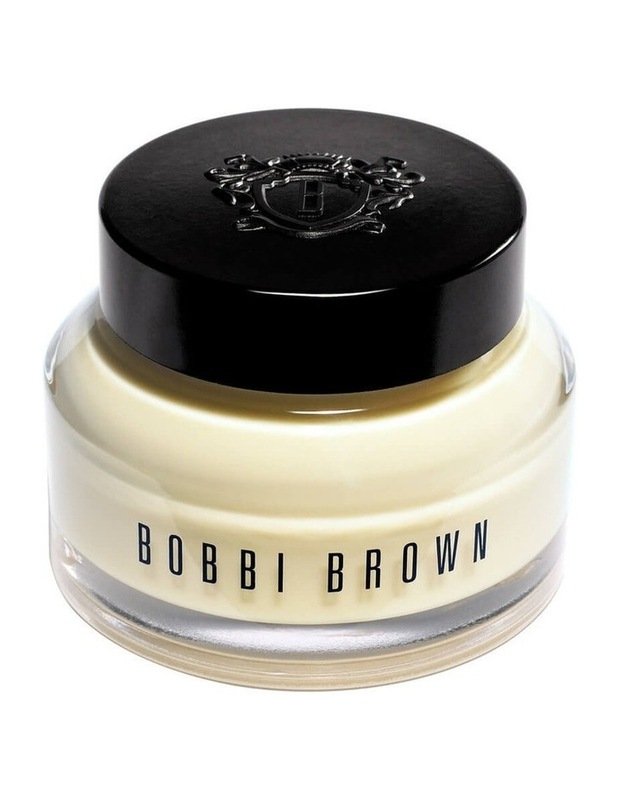 Bobbi recommends this as the first step to prepare skin for the smoothest makeup application. Rich in feel, but never greasy, this advanced oil-free, face formula, with Shea Butter, instantly hydrates, softens, and cushions skin. Carrot Extract and Vitamin A Complex help minimise the look of fine lines and wrinkles. Vitamins C and E help protect against environmental damage. Grapefruit and Geranium fragrances leave a light, uplifting scent on skin. With daily use, skin looks and feels its best. Dermatologist-tested.